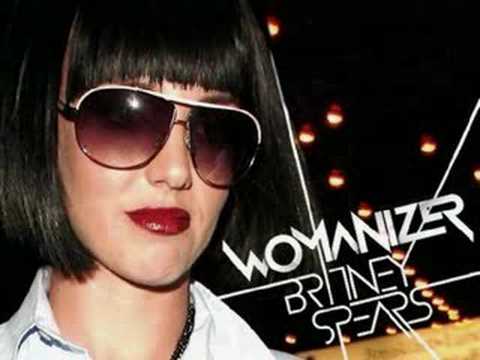 "Stronger" is a song recorded by Britney Spears for her second studio album, Oops!... I Did It Again (2000). It was released on November 13, 2000, by Jive Records as the third single of the album. After meeting with producers Max Martin and Rami in Sweden, the singer recorded several songs for the album, including "Stronger". The teen pop, dance-pop, and electropop song has self-empowerment lyrics about a girl who is tired of her cheating boyfriend and decides to live without him. It received acclaim from music critics, who described the song as both musically and lyrically innovative and considered it the best dance track from the album. "Stronger" achieved commercial success worldwide, reaching the top five in Austria, Germany and Sweden, while reaching the top ten in Finland, Ireland, Switzerland and United Kingdom. "Stronger" peaked at number eleven in the United States' Billboard Hot 100, and was later certified Gold by the Recording Industry Association of America (RIAA), for selling over 500,000 units of the single. An accompanying music video was directed by Joseph Kahn, who considered it as a thematic departure from Spears' previous music videos. The music video received a nomination on the 2001 MTV Video Music Awards for Best Pop Video.